After winning the 2014 WNBA Championship on Friday night with the Phoenix Mercury, 2010 FIBA World Championship gold medalists Candice Dupree and Diana Taurasi, a three-time Olympic gold medalist, were added to the 2014 USA World Championship Team finalists roster on Thursday morning. 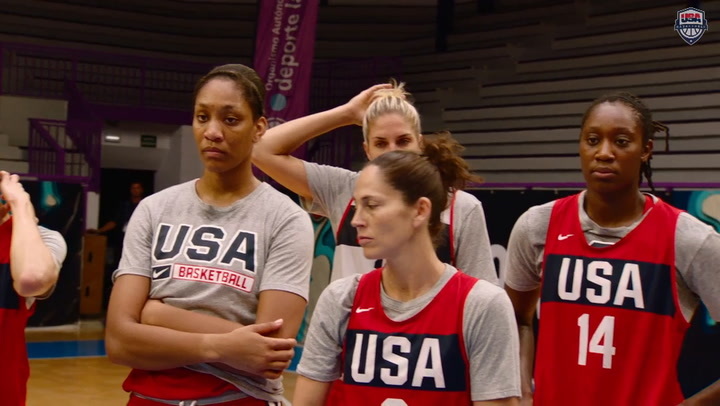 Dupree arrived in Paris in time for the USA’s morning practice, while Taurasi will step onto the court with the USA this evening. The 15 finalists for the 2014 USA World Championship Team, which will be pared to 12 by Sept. 26, also include: Seimone Augustus (Minnesota Lynx), Sue Bird (Seattle Storm), Tina Charles (New York Liberty), Skylar Diggins (Tulsa Shock), Stefanie Dolson (Washington Mystics), Jantel Lavender (Los Angeles Sparks), Kayla McBride (San Antonio Stars), Angel McCoughtry (Atlanta Dream), Maya Moore (Minnesota Lynx), Nnemkadi Ogwumike (Los Angeles Sparks), Odyssey Sims (Tulsa Shock), Breanna Stewart (University of Connecticut) and Lindsay Whalen (Minnesota Lynx). Brittney Griner (Phoenix Mercury), the only other athlete who may be included among team finalists, is being evaluated by her physician and may join the team at a later date. Unable to compete for a spot on the 2014 USA World Championship Team due to injury are Elena Delle Donne (Chicago Sky) and Sylvia Fowles (Chicago Sky). The 15 finalists for the 2014 USA World Championship Team will compete in the 2014 France International Tournament from Sept. 19-21 at the Stade Pierre de Coubertin in Paris. 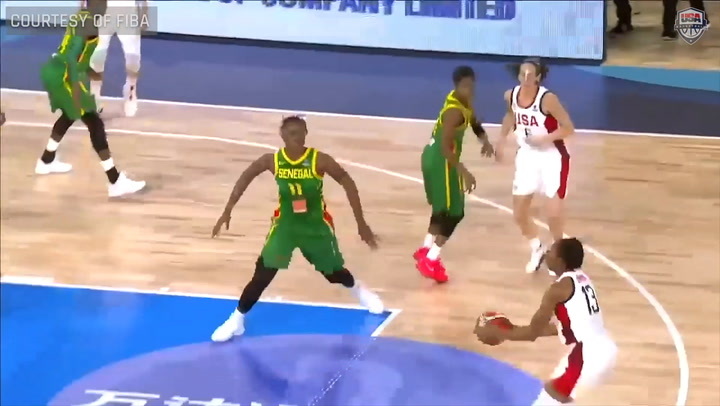 Opening against 2012 Olympic bronze medalist Australia on Sept. 19 (12 p.m. EDT), the U.S. will face 2013 FIBA Asia Championship bronze medalist China on Sept. 20 (10 a.m. EDT) and close the round-robin tournament against host France, silver medalist at the 2012 Olympics, on Sept. 21 (11 a.m. EDT). 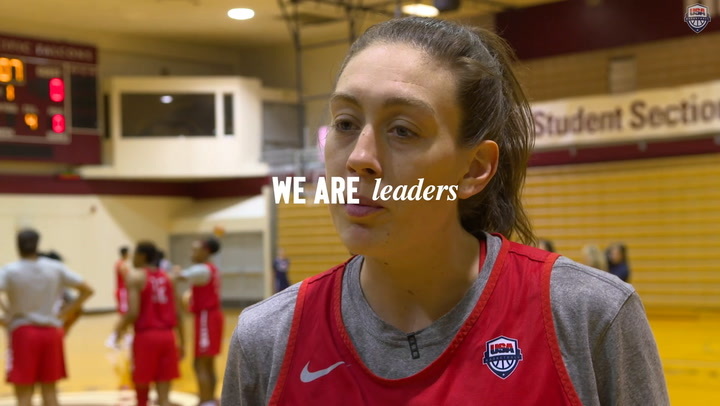 The USA Basketball Women’s National Team Player Selection Committee is charged with the selection of the 2014 USA World Championship Team and is chaired by USA Basketball women’s national team director Carol Callan. Joining Callan on the selection committee are WNBA appointees Reneé Brown, WNBA chief of basketball operations and player relations, Dan Hughes, San Antonio Silver Stars head coach and general manager, and Chris Sienko, Connecticut Sun vice president and general manager; and three-time Olympic and two-time FIBA World Championship gold medalist Katie Smith, who played in nearly 200 games for USA Basketball from 1993-2008, and serves as the athlete representative.